We have curated only the best bouldering pads from the best climbing brands for all your outdoor climbing needs. Whether you are attempting a crazy highball or a lower overhung roof, you will find a crash pad here to match your bouldering requirements. Use the filters down the side to narrow down your search. 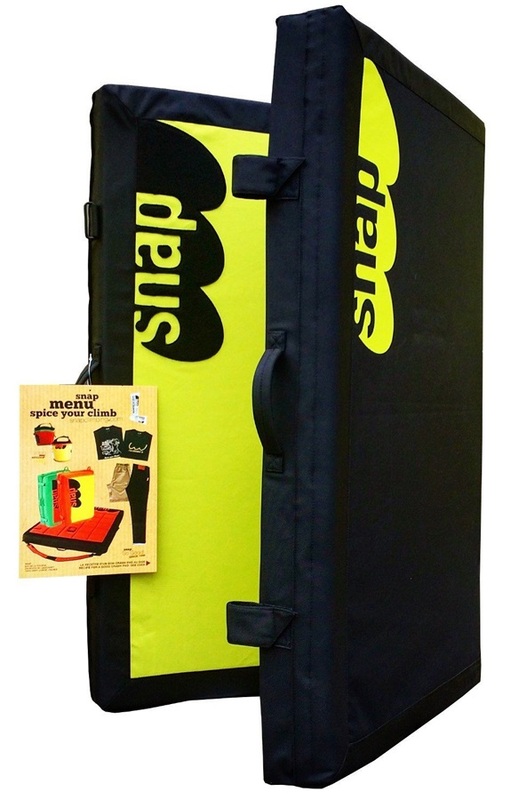 The Snap French Toast is a versatile, lightweight crash pad made with high quality foam. The Black Diamond Impact crash pad is a straight forward all-around pad for everyday bouldering. A crash pad fusing innovative design with unrivalled quality - named after your favourite dwarf planet. The Grand Wrap is Snap's largest crash pad, offering unrivalled impact protection and able to stand up to heavy usage. The perfect crash pad for your next boulder project. 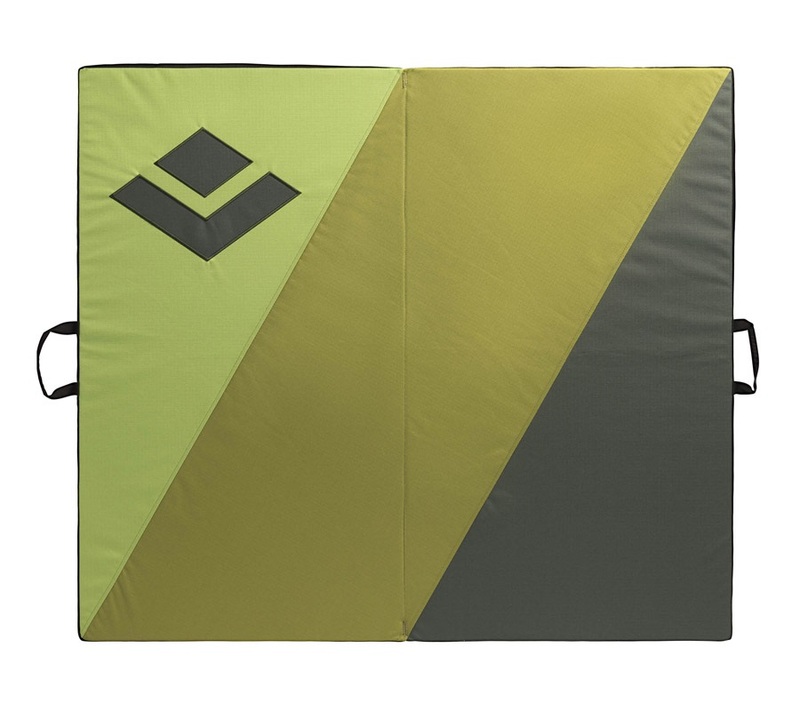 The Black Diamond Drop Zone crash pad is a versatile taco styled bouldering pad for all-round climbing. 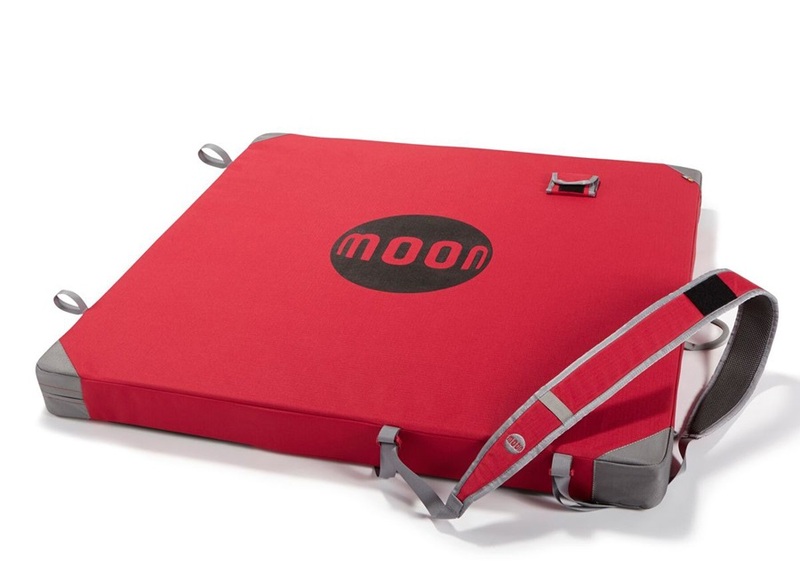 Moon's thickest, largest crash pad: named after the second largest planet in our solar system - fusing an innovative design with unrivalled quality. The Mondo Crash Pad is Black Diamond's go-to highball bouldering pad made of premium multi-density foam. The DMM Highball is a hinged style bouldering mat composted of a triple layer dual density foam to create an unbeatable landing area. 3-Panel design with angled hinges, the Metolius Recon Crash Pad will cushion your falls. The Petzl Alto Crashpad is an innovative, durable and reliable bouldering mat constructed with premium materials. The Petzl Cirro is a large Crashpad with an innovative closure system and quality padding to cushion bouldering falls.